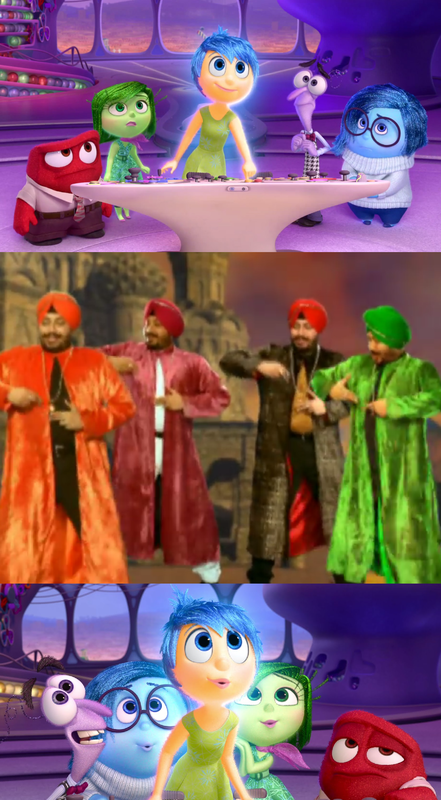 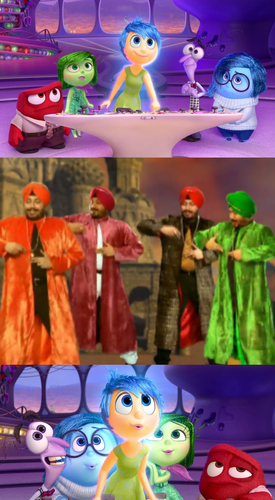 Joy Loves Tunak Tunak Tun. . HD Wallpaper and background images in the Inside Out club tagged: photo.